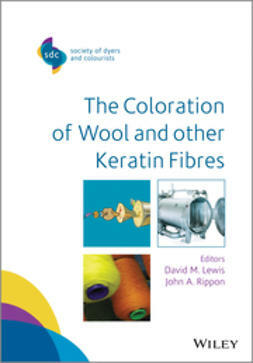 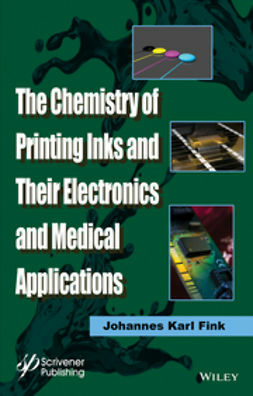 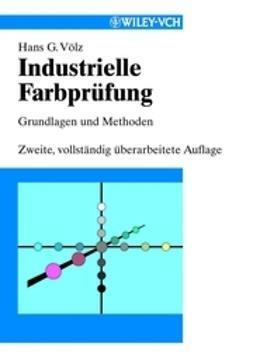 This book focuses on the chemistry of inkjet printing inks, as well to special applications of these materials. 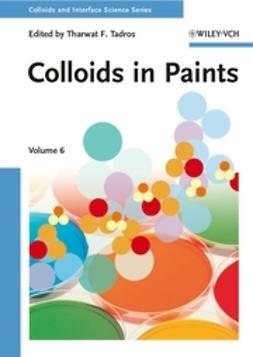 As is well-documented, this issue has literallyexploded in the literature in particular in the patent literature. 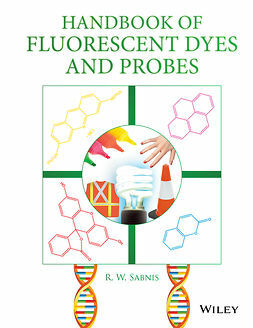 After an introductory section to the general aspects of the field, the types and uses of inkjet printing inks are summarized followed by an overview on the testing methods. 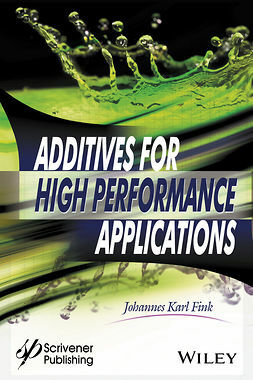 Special compounds used as additives dyes, and pigments in inkjet printing inks are documented. 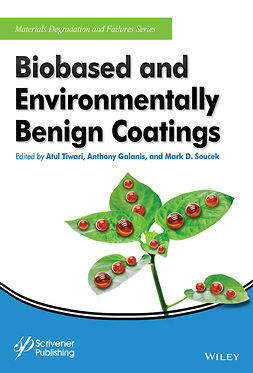 The applications to the medical field – drug delivery systems, tissue engineering, bioprinting in particular – are detailed. 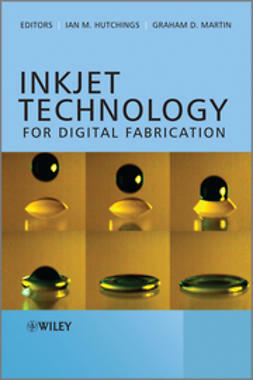 The applications in the electronics industry are also documented such as flexible electronics, integrated circuits, liquid crystal displays, along a description of their special inks. 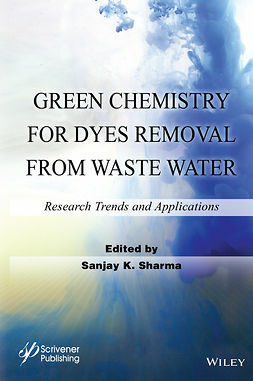 The book incorporates many structures of the organic compounds used for inkjet printing inks as they may not be familiar to the polymer and organic chemists.